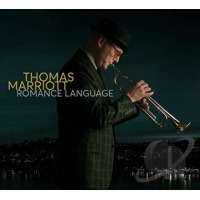 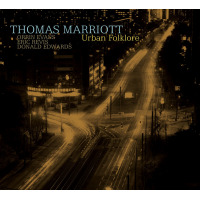 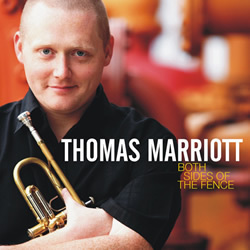 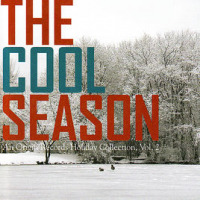 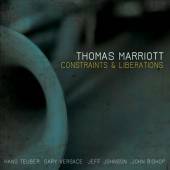 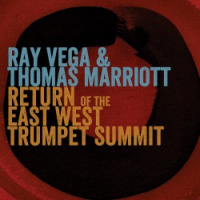 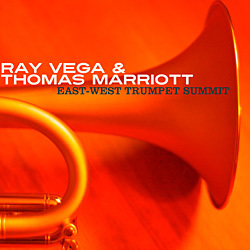 Trumpeter Thomas Marriott has established his jazz credentials over the years through a collection of beautifully inspired and well received albums on the Origin Records label. 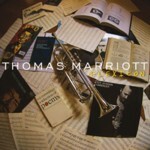 His formidable chops, extensive vocabulary, respect for tradition and penchant for musical adventurism has put him into the conversation concerning the top practitioners of his instrument in modern times. 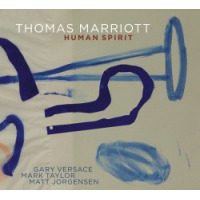 Marriott has the rare ability to look deeply into the matter at hand, whether it be through interpretation of classic repertoire, or performing his deeply reflective and emotive original compositions.